Posting for those who may find this interesting. If there's one thing Pinkie Pie loves more than planning parties, it's laughing! Hear Pinkie Pie laugh with this ticklish figure that's fun and silly like her character in entertainment. 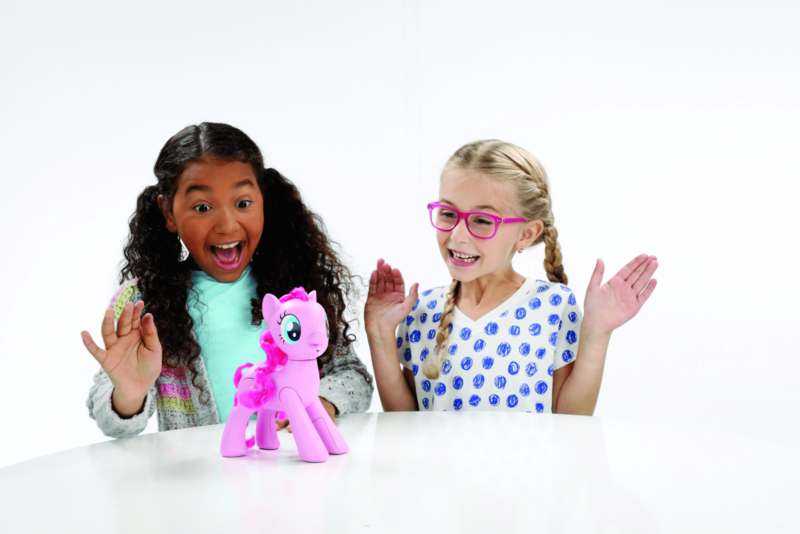 When kids tickle Oh My Giggles Pinkie Pie toy, she starts to giggle, wiggle, and laugh! Tickle her chest to hear Pinkie Pie giggle -- the more she is tickled, the harder she laughs and faster she moves! Sounds and movement can also be activated by light sensor in figure's mouth, creating unexpected moments of surprise and delight when activated by motion. Fans of the My Little Pony: Friendship is Magic TV show can have fun laughing alongside this interactive toy that moves and makes laughing noises.  Figure has long rooted hair and signature character cutie mark of 3 balloons. Available at most major toy retailers nationwide and on HasbroToyShop.com.